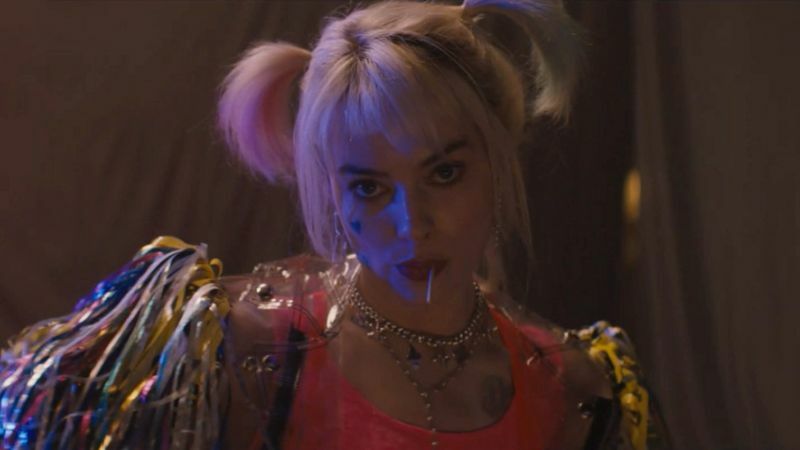 As production continues on Warner Bros’ Birds of Prey, a new batch of behind-the-scenes photos from the film’s set in Los Angeles have surfaced online through Twitter (via CBR). Margot Robbie’s Harley Quinn drives around town with Ella Jay Basco’s Cassandra Cain, and you can check out the photos below! In the DC Comics, the Birds of Prey are a mostly female superhero team that has included Oracle/Batgirl, Black Canary, Huntress, Catwoman, Hawkgirl, Power Girl, Poison Ivy, Vixen, and Katana, who was played by Karen Fukuhara in Suicide Squad. A short-lived live action TV series titled Birds of Prey aired on The WB from 2002-to-2003 for 13 episodes, starring Ashley Scott as Huntress, Dina Meyer as Barbara Gordon/Oracle, Ian Abercrombie as Alfred Pennyworth and Mia Sara as Harley Quinn.